What do people do when they have general toothache or dental issues? Non-Reiki people would take medicine or do some household remedies. Reiki healers would put their palms on jaw/cheeks and throat chakra to give healing. Do you know, each tooth has attached meridians, organs and emotions? If we understand those meridians and emotions, we can find out which chakra and organ to heal for that particular toothache. 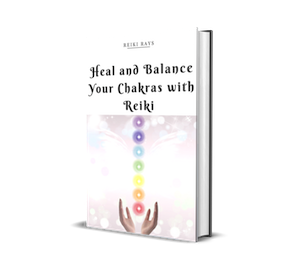 Once you determine the chakras and organs, give Reiki to jaw, Throat chakra, and affected chakra or the organs (as per meridian). 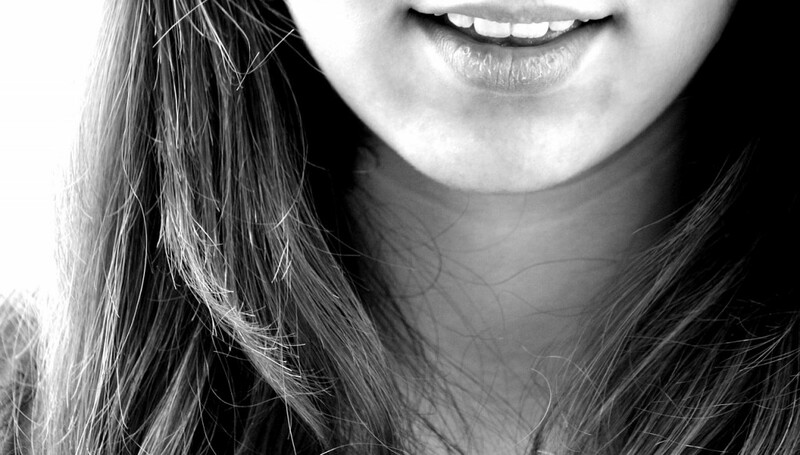 Emotions attached to the tooth show what emotions need to be healed. Let us start with Upper teeth. Consider the front two teeth as number 8 and 9. The number 8 being the upper front right tooth and 9 being the upper front left tooth. Lovely article. What are the emotions, organs n meridian related to the wisdom tooth on left n right n upper jaws? Wisdom tooth flare-ups – Judging, criticising and condemning self for not honouring one’s own needs. Throat chakra, ear chakras, solar plexus, sacral n root…. What are the emotions, organs n meridian relayed for upper left molar #15 and upper right #13 and 14.
your articles and uniqueness surprises me everytime. I check reiki rays daily hoping to see your article. Considering my early history of dental abuse by family adults & early dentists, I am grateful to read this confirmaton about the karmic or chakra and therefore healing connections I have made as an adult by my own successful search & resolution ie: dental healing. I read of the connections that each tooth had to our emotional body years ago but filed it away at the time. (I was in the middle of reconstruction) I am a Reiki Master Teacher since ’09. I read the posts here with enthusiasum &some experience of deep knowing – I would love to connect with you though for an overall confirmation of my interpretation..
Great article! Noticed that judgement, criticism and condemning are related to Wisdom teeth. I have battled being all those things for what seems like my whole life. Did the fact that all my Wisdom teeth were removed when I was younger due to crowding have anything to do with why I have such a hard time overcoming those qualities? I have recently begun losing some teeth at a frantic rate. one was lose for years and finally came out. $ were knocked out in a motor vehicle accident. I have noticed that even though the teeth themselves are gone, I am dong better on a self acceptance level. Is this even possible? Thanks a lot for this article. I was suppose to do surgery for lower 1 and 16 but I cancelled. I am giving reiki. It’s already got infected. Should I go for surgery or wait some more and give reiki. Pain is bearable right now. Great article . I would love to work on this subject . I am a researcher In prestigious medical college . Can you provide us more material especially how organs are related to tooth . We can definitely provide timely diagnosis and treatment in near future . Good Luck . Very intriguing. Both my upper right and left Lateral Incisors did not grow in, resulting in braces forcing all my top teeth forward so that my canines have taken the place of the lateral incisors, etc. What impact do you think that could have on emotions and organs? And what of being indentate Rinku? Very interesting article. I had the tooth out that corresponded with the rt breast many years ago. In 2013 I was diagnosed with breast cancer. I would like to know about the molars top on bottom on right hand side mine never grew, what would that mean? Is it possible to stop tooth decay with reiki? I have been successful with general gum problems but not sure about tooth decay. Can u guide? I had all 4 of my wisdom teeth removed. Do you know what kind of an effect this could have had on my throat chakra? Can this contribute to mind fog or could my chakras just be imbalanced? Do you think it’s possible to revive a dead/dying tooth? My dentist is sceptical but the healer in me is looking for the support and know hows to avoid invasive treatments.